Doula has come to mean "mothering the mother." A doula stays with the birthing family throughout the entire labor and birth experience, helping with this important life event, providing the continuity of care that is not possible in the medical model. The doula provides emotional, physical, and educational support. We work with you to employ comfort measures, relaxation techniques, and other non-medical methods of coping with the intensity of labor. Our goal is to support the choices you make while helping you feel empowered, confident and ideally more positive about your birth experience. 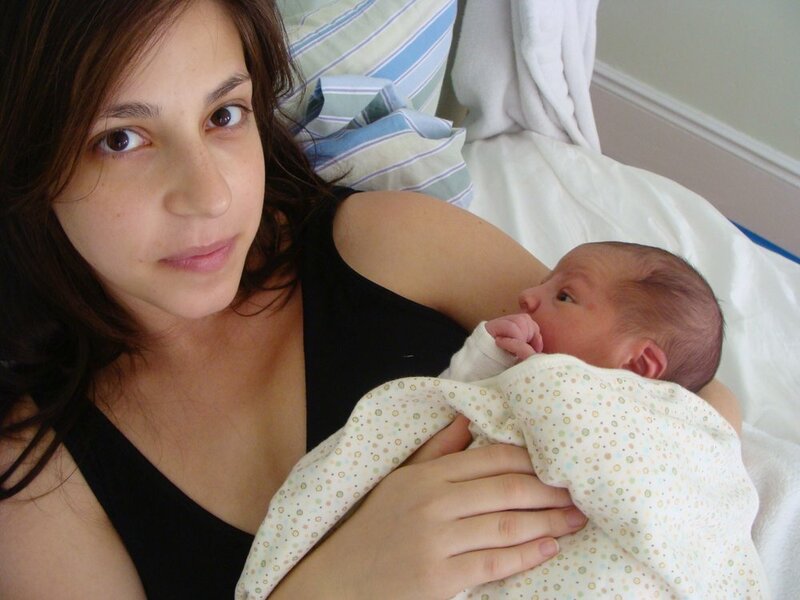 Boston Community Doulas assist clients who choose to birth in a hospital or birth center. It is our philosophy that clients should birth in an environment they feel safest and most comfortable while receiving continuous support throughout their labor and birth. We view ourselves as a member of the team and ideally hope to support and empower the partner (if applicable) through this process. As a postpartum doula, Tara Kenny may assist you in your home providing emotional support, infant care, and breastfeeding counseling. We also see the postpartum period as an essential time for parents to receive professional care that will instill confidence and ease their transition into parenthood. Our course of doula care includes a free initial consultation, 2 prenatal appointments in your home, prenatal education, and assistance with a birth preference list (birth plan). We will be on call for you during your window of birth, provide one postpartum visit in your home, which includes the birth story, and breastfeeding support. Tara Kenny and Susanna Mauzy occasionally work as a doula team. When we work together we would both come to the consult and each provide a prenatal. One of us would be at the birth and provide your postpartum visit. During our busy months this can ensure you a well-rested doula.